Today has been a tough one for Microsoft. 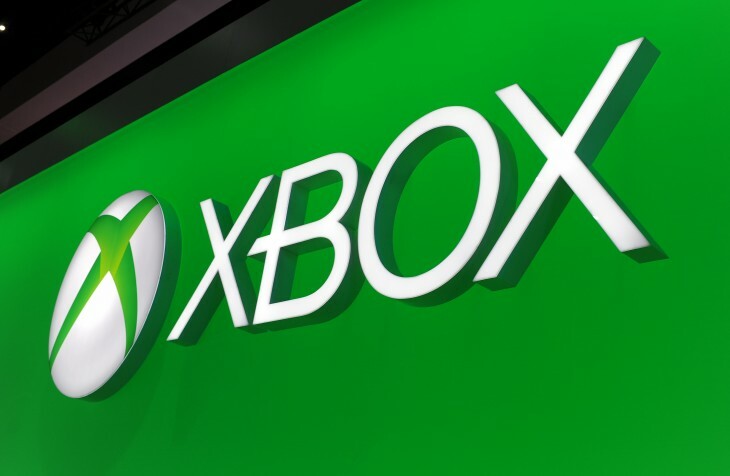 After announcing 18,000 layoffs, it has also confirmed that it is shutting down its original programming studio, Xbox Entertainment Studios in the coming months. While the studio itself is being shuttered, the Halo original TV series and Signal to Noise documentary series will continue to be produced by Nancy Tellem, Jordan Levin and other Xbox Entertainment Studio employees. Microsoft had hoped to follow in the footsteps of Netflix producing original content in order to sway consumers to its console and services. But with the Sony PlayStation 4 outselling the Xbox One based on its commitment to gaming rather than a do-everything entertainment device, Microsoft has had to make readjust its focus.This includes selling a version of the console without the Kinect for $399. As Satya said last week, Xbox is important to Microsoft. Games are the single biggest digital life category in a mobile-first world. And Xbox is a strong consumer brand with an incredible fan base. As part of the planned reduction to our overall workforce announced today and in light of the Xbox vision to focus more on games and gamers, we plan to streamline a handful of portfolio and engineering development efforts across Xbox. One such plan is that we will expect to close Xbox Entertainment Studios in the coming months. Nancy Tellem, Jordan Levin and some of the XES team will stay on and remain committed to original programming already in production like the upcoming documentary series ‘Signal to Noise’ whose first installment takes on the rise and fall of gaming icon Atari and of course, the upcoming game franchise series ‘Halo: Nightfall,’ and the ‘Halo” Television Series which will continue as planned with 343 Industries. Xbox will continue to support and deliver interactive sports content like ‘NFL on Xbox,’ and we will continue to enhance our entertainment offering on console by innovating the TV experience through the monthly console updates. Additionally, our app partnerships with world-class content providers bringing entertainment, sports and TV content to Xbox customers around the world are not impacted by this organizational change in any way and remain an important component of our Xbox strategy.